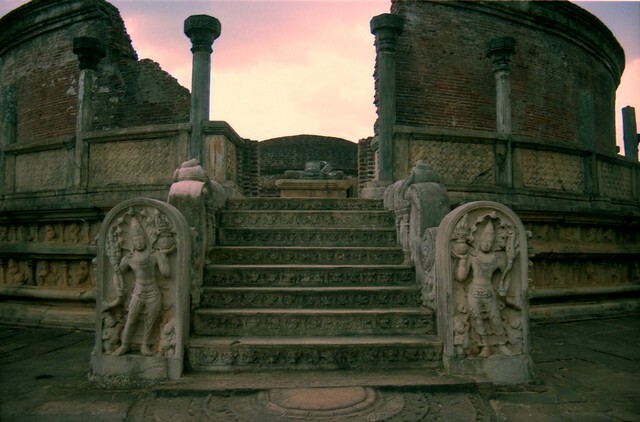 An island nation in the Indian Ocean, Sri Lanka is a place of great beauty and mystery. 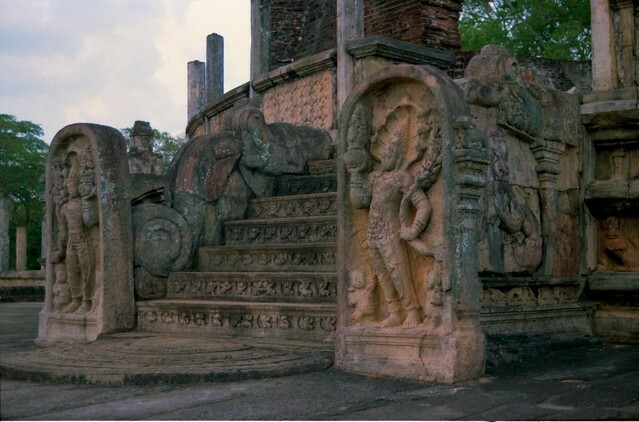 Rain forests, sandy beaches, ancient temples, and rounded stupas mark the landscape of this country. 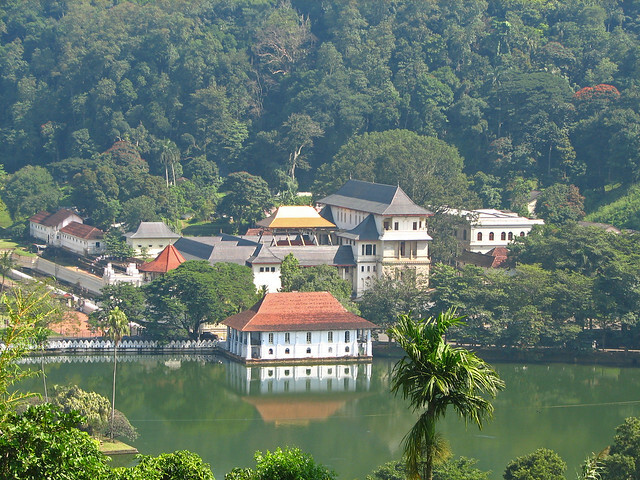 Visitors can explore religious and secular history, try new sports, lounge on the beach, and sample dishes like Sri Lankan curry or milk rice. Sinhala and Tamil are the two official languages of Sri Lanka, though many people (especially in cities and near beach resorts) speak English.